The camera on the head with bluetooth mobile connection - FULL HD + WiFi (app controlled), you can capture unique images from the perspective of the first person​. 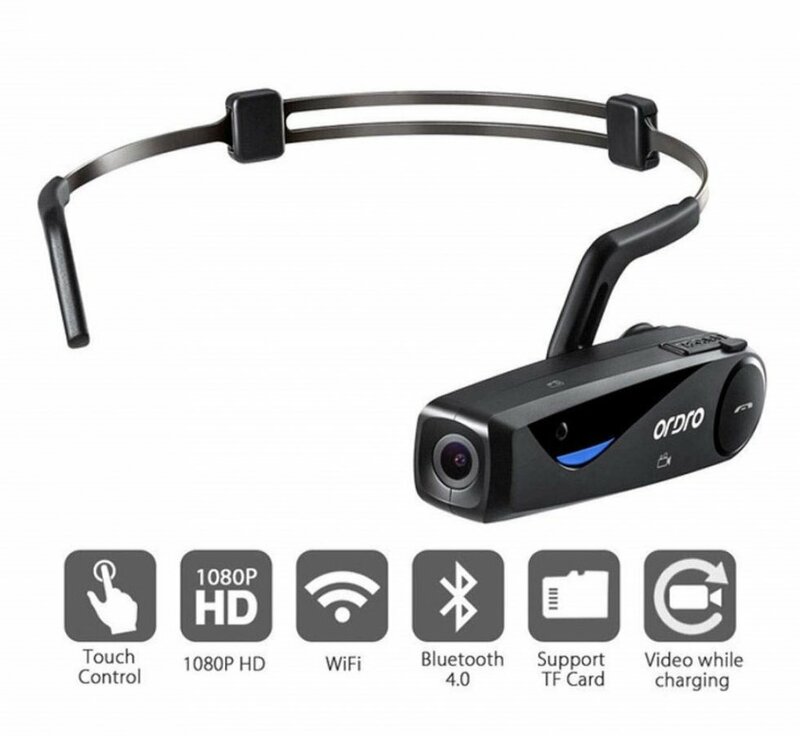 The camera on the head with bluetooth mobile connectivity - FULL HD + WiFi (app controlled) with which you can capture unique images from the perspective of the first person​. Despite the small size of the camera, images are in HD 1920x1080 high quality without any blur and with high quality sound recording thanks to a built-in microphone with noise reduction. 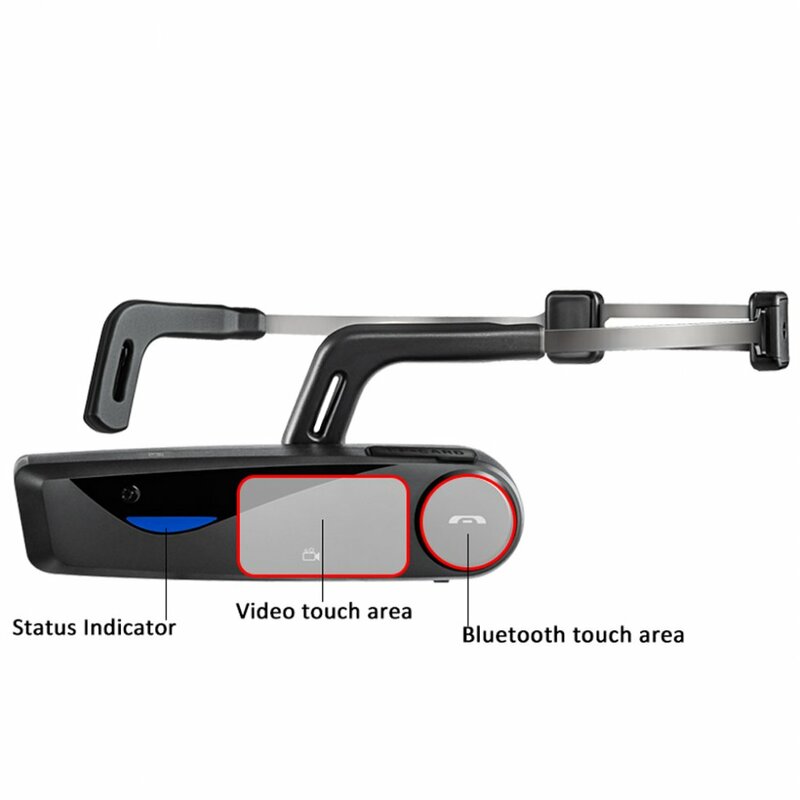 The camera offers a WiFi connection that serves to pair your cell phone and camera with the freely available "LzxViewer" application to control and adjust camera functions. You can control the camera with three touch buttons on the body of camera, that perform the following functions such as turning on/off recording, making photos or answering a call. While using the camera you are informed by voice, about the WiFi ON or OFF, about start recording or making photos, and low battery status. A built-in lithium battery with a capacity of 850 mAh takes care of the operation of the camera, ensuring about 3 hours of operation. The camera finds its use in a variety of activities where you need to have both hands free and you want to capture great shots. 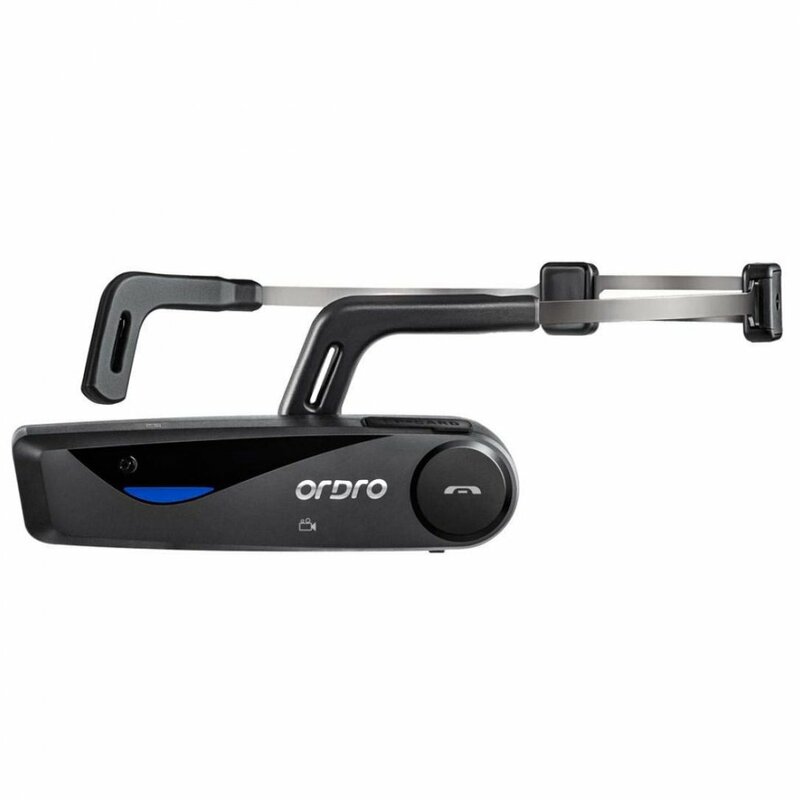 This is a great addition to capture your hobbies and actions.